Have you heard about Gatsby before? There..the advertisement about the hair one...the guy with very cool dance move..
Gatsby is known for their hair product..but guess what? 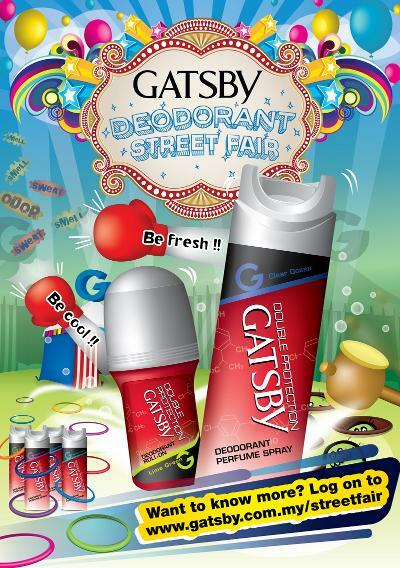 They are launching their NEW product -> Gatsby DEODARANT! 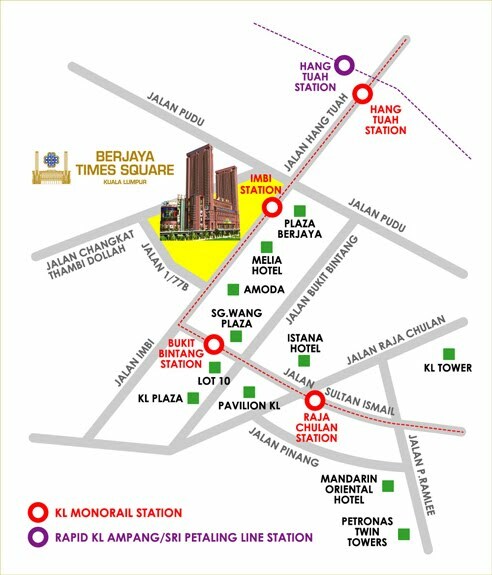 YOU HAVE JUST GOT TO ATTEND THIS STREET FAIR! 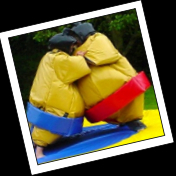 Sumo-Wrestling(in air bag suits) I push you,you push me..
and other addictive games you would expect in a fun-fair! 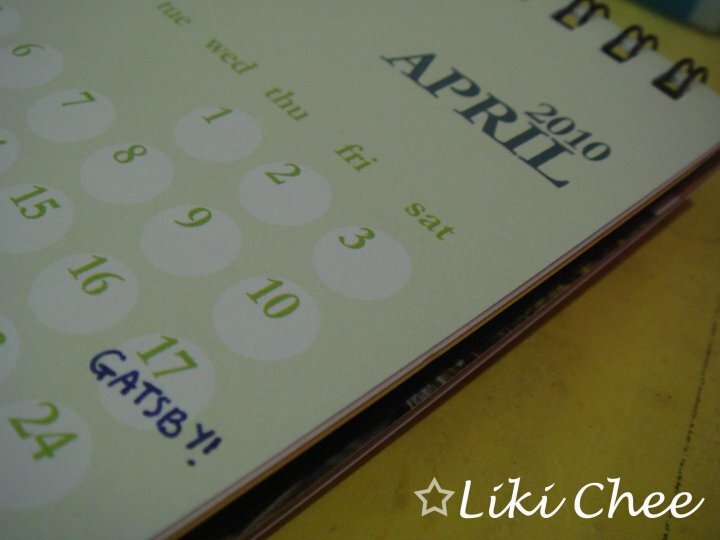 I've marked this date in my calendar already :) what about you?